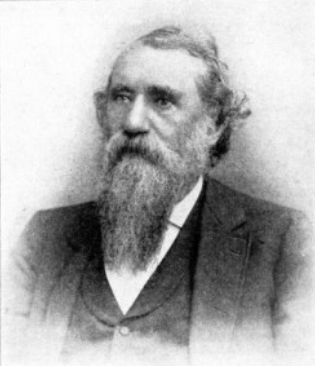 John Henry Sears was born October 9, 1826 in Appomattox, Virginia. He went to college at the University of Virginia and got his medical degree at the Medical College of South Carolina in 1852 while Waco 92 was in its first year of operation. 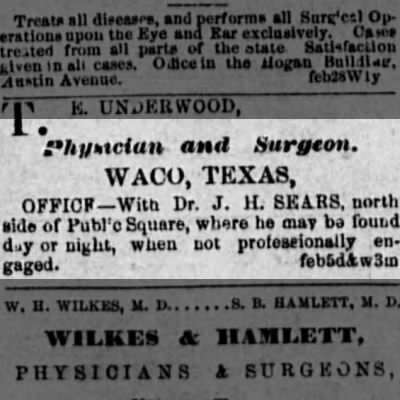 After a brief stint of living at Port Sullivan in Milam County, Sears came to Waco in 1854 and established one of the city’s first medical practices. In August of 1862, Sears was chosen by E.J. Gurley to serve as the chief surgeon in Gurley’s Regiment in the 30th Texas Cavalry. 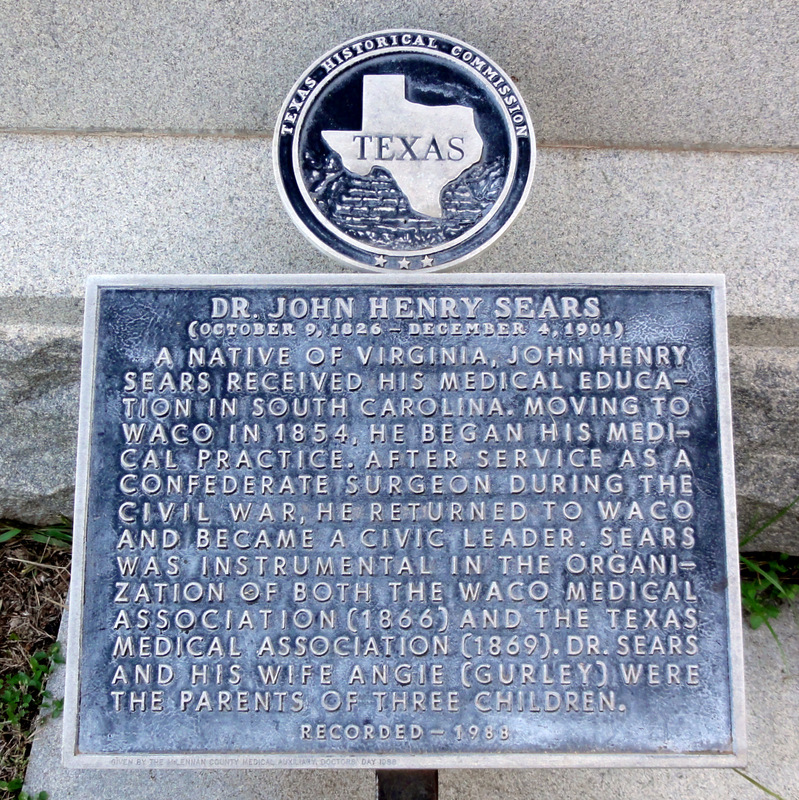 Wallace and Sears shared a stagecoach down to Brenham and then took a train Houston where they helped organize the Texas Medical Association. Both went on to be its president and both formed a partnership as a private practice in Waco. Brother Sears died while at the home of Past Master Gallagher in 1901.